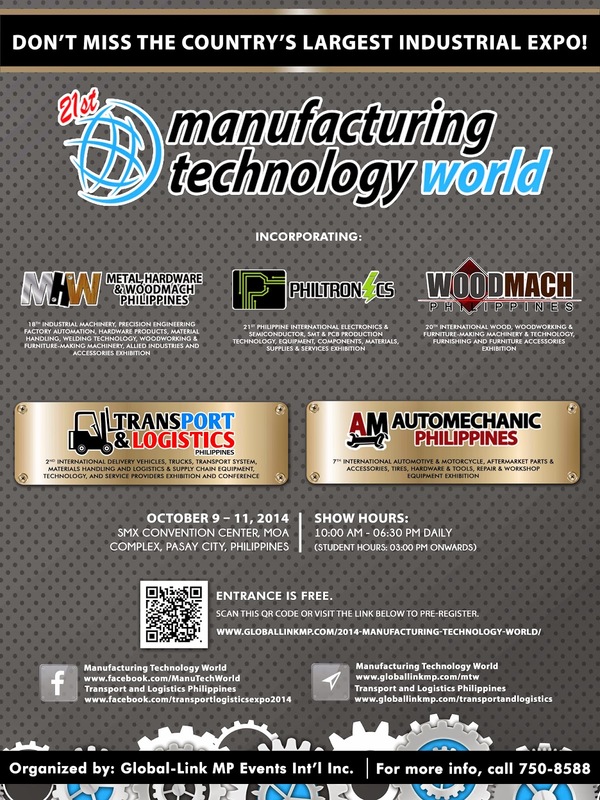 Global-link MP Events International, Inc. announces the staging of PrintPackPlas in Manila. This mega event is a significant collaboration among the top players from the printing, packaging, and plastics industry in the Philippines. 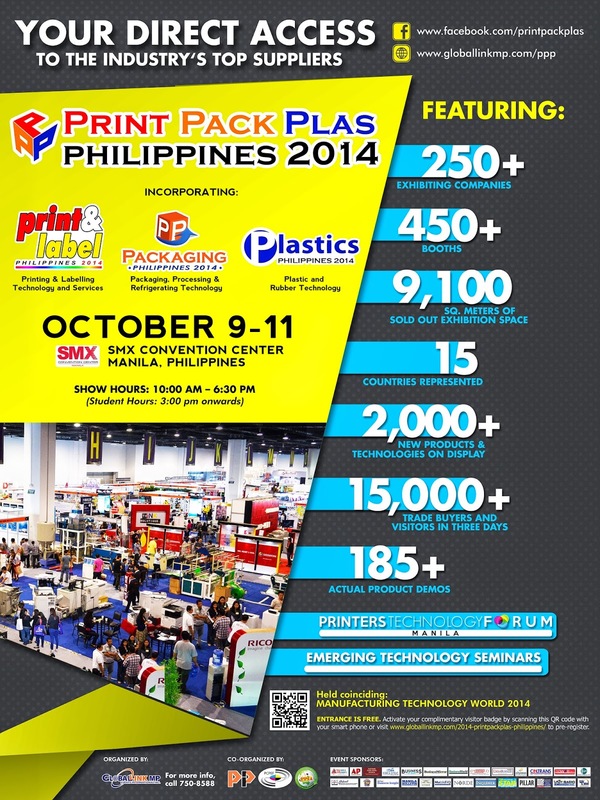 After the tremendous success last year, PrintPackPlas Philippines 2014 is expected to be the most modern and innovative exhibition which will be held on October 9 to 11 at the SMX Convention Center, Mall of Asia in Pasay City. 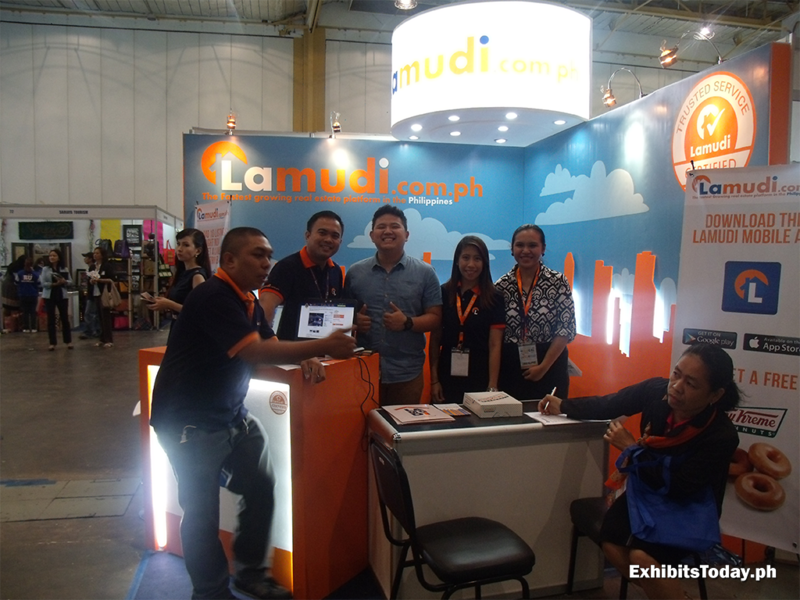 The emerging property listing site in the Philippines, Lamudi.com.ph joined the first Real Estate Hub and Tourism Expo (REHub) last September 5-7, 2014, held at Hall A of the World Trade Center Metro Manila in Pasay City. It's showtime in World Trade Center as the fifth Philippine International Motor Show by CAMPI opens up to the public. With this year's "theme Progress in Motion brings to light the automotive industry's role in propelling the country toward greater mobility and economic growth," said by Atty. Rommel Gutierrez, President of TMPC. Set into 4-day event, which started last September 18 until 21, 2014, trade show visitors can expect amazing displays of latest innovative and premier cars, concept vehicles along with attractive girl models from 17 CAMPI major participating brands. In addition, the 5th PIMS also have activities for families like Pedal Go-Karts, treasure hunt and motoring inspired video games. It's Book Day at the 35th Manila International Book Fair! The much-awaited book expo of the country has started. 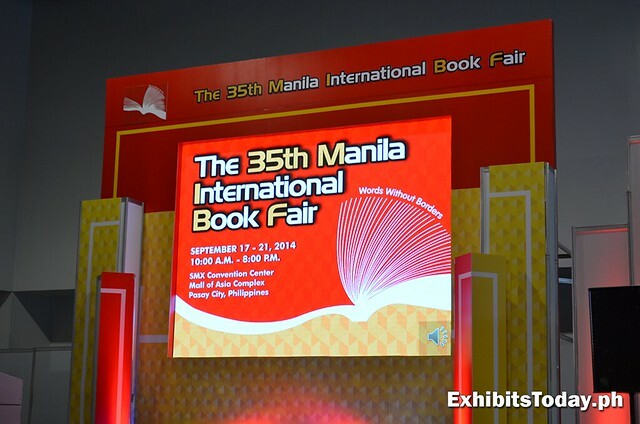 No wonder, by following their official campaign hashtags #MIBF and #WeLoveReading, you'll read in social media networks how bookworms, young students and reading advocates are thrilled to the opening of the 35th Manila International Book Fair. This year's MIBF is set as 4-day expo event, from September 17-21 at SMX Convention Center, Mall of Asia where you can expect unmissable book price discounts, special events, new releases and opportunity to book sign from attending authors and personalities. 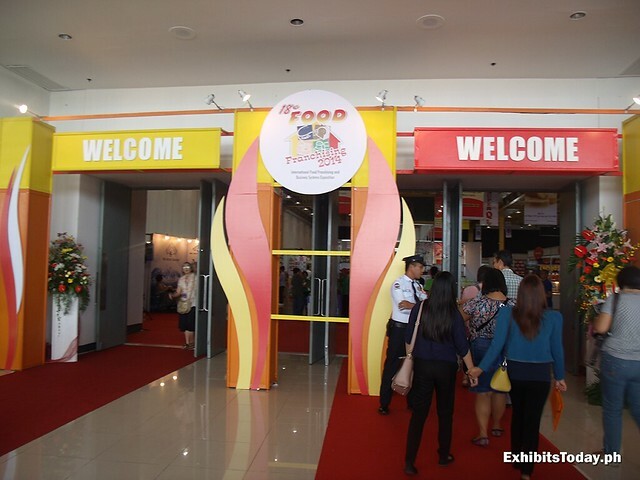 In celebration of its 18 years of international food franchising and exposition, Food and Drinks Asia 2014, the ultimate festival for food enthusiasts and entrepreneurs continues this year! In addition, lots of trade show visitors enjoyed new found food products, free tasting and some merchandise that you can buy for less price. 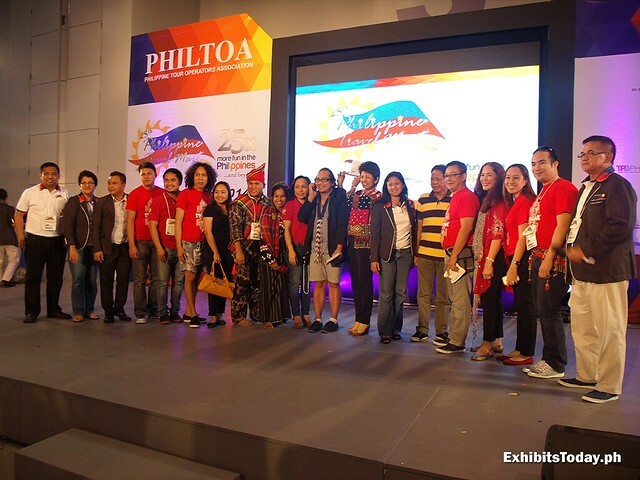 It's a successful 3-day exhibit event for the biggest travel expo dedicated for our country - the 25th Philippine Travel Mart, which is held in SMX Convention Center last September 5-7, 2014, organized by Philippine Tour Operators Association (PHILTOA). 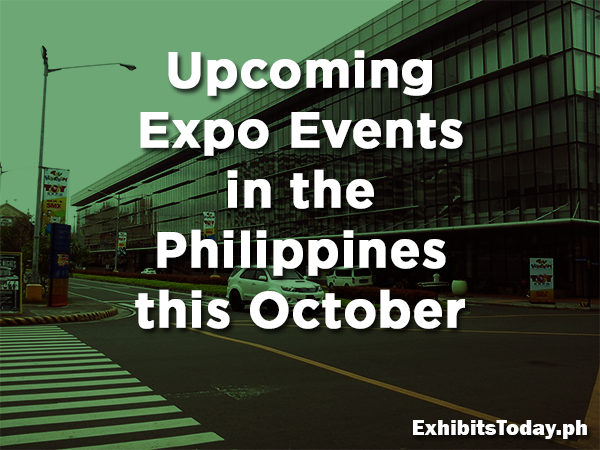 Aside from big bargain sales from hotels, resorts, travel operators and major airlines, expo visitors enjoyed and entertained by the spectacular exhibit booth displays of different cities and provinces. In addition are the stunning on-stage performances showcased by participating schools. There are lots of fascinating exhibit booths but the South Cotabato wins the People's Choice award and Best Booth for City and Municipality category. 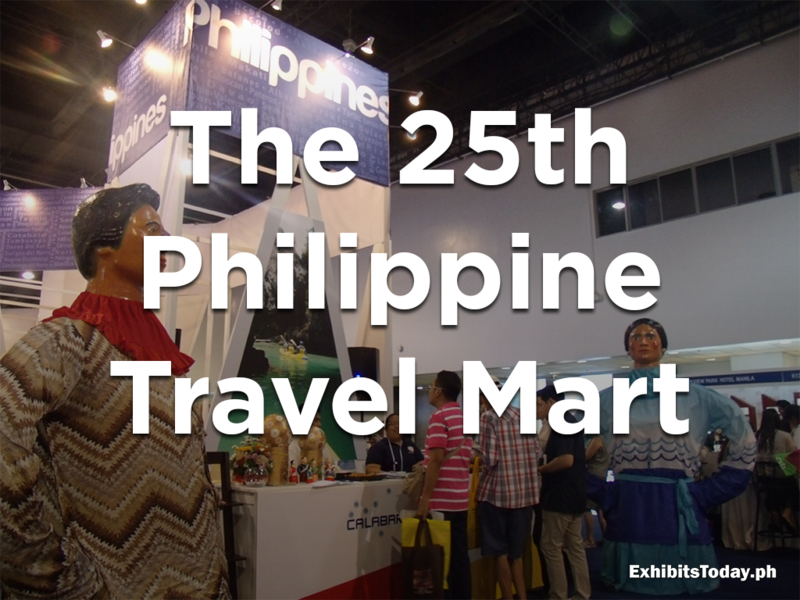 It's a fun-filled and festive opening day of the 25th Philippine Travel Mart in SMX Convention Center, Mall of Asia! 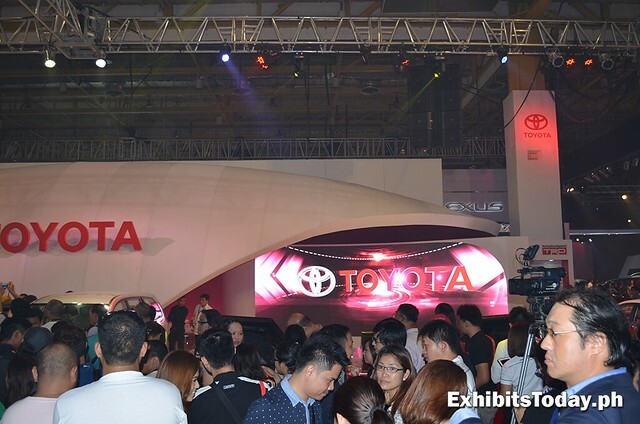 Thousands of exhibit visitors enjoy the colorful and extravagant celebration of the silver anniversary for the biggest travel expo event of the country, set this September 5-7, 2014.